Because we all know you still haven't given them up. 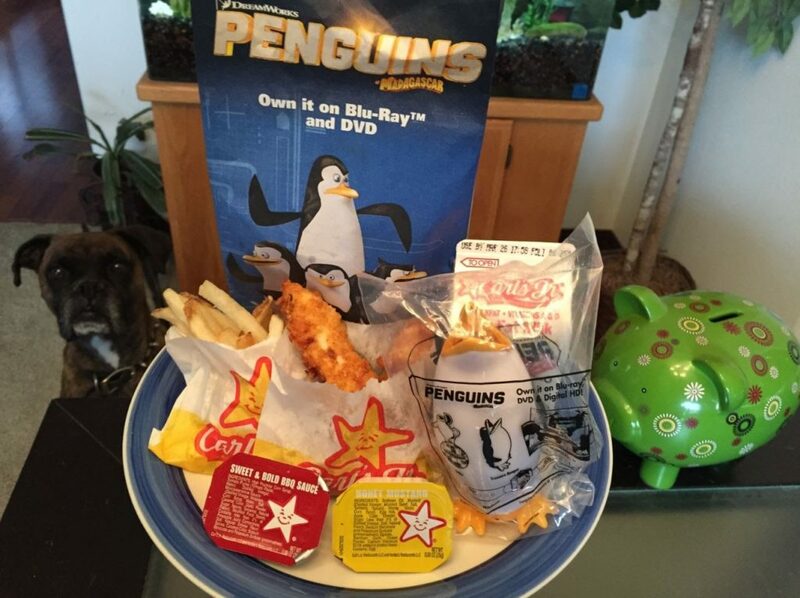 Who among us didn’t beg for a kid’s meal growing up? I’ll admit it, I still order them since they are about the healthiest things at fast food restaurants. If you’re like me and kids meals are still a part of your life, find out which ones you should really be getting, ranking according to nutrition, toys, and variety. 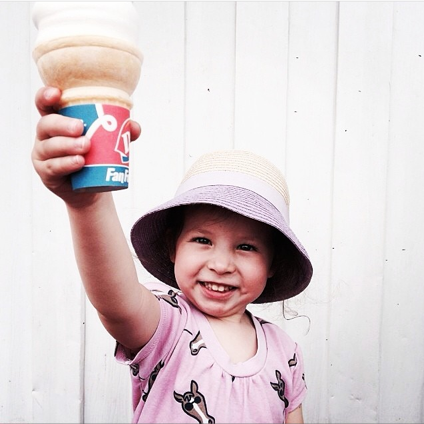 The kids meal at Dairy Queen has been notoriously bad for years, but they did step it up recently with the offer of the Kids LiveWell Menu. Menu is a loose term though, since you can only get a chicken wrap, a banana, and a bottle of water. There are more options for kids, like a burger and fries, but those don’t exactly qualify as “living well.” Also, every meal comes with a free ice cream. They say they don’t include toys because they include dessert. Lame. 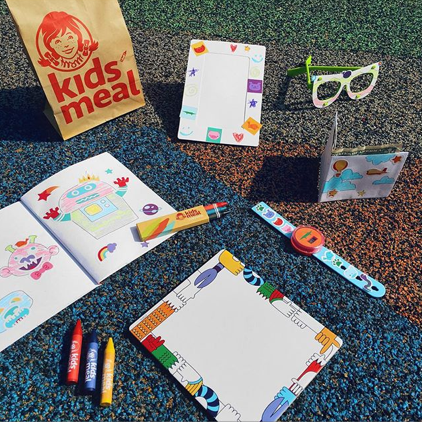 As far as the basic kids meals go, it’s burgers and chicken nuggets – nothing special. There are a lot of options for drinks, sides, and desserts though. Unfortunately the healthiest side in a Carl’s Cool Kids Combo is fried zucchini, which isn’t great, but it’s better than onion rings. The desserts are sugary sweet and not great for kids. This is also one of the few kids meals that still include soda. The toys are kind of cool, since Carl’s Jr has a partnership with Universal. Obviously, this meal is pretty chicken based. Kids can get grilled chicken nuggets, chicken strips, and chicken nuggets. Not a great variety and the breaded chicken nuggets and strips aren’t totally healthy, but the option of having grilled chicken nuggets is a pretty great idea. I know the kids might not like the toys much, but I do. They typically give out books or something somewhat educational. Wendy’s variety is pretty good, especially because kids can get a grilled chicken wrap, if they don’t want a burger or chicken nuggets. As a drink, they also do not offer soda, but they do offer juice, milk, and water. Unfortunately, they also offer J.R. Frostys, with 27 grams of sugar. Also, has anybody ever collected Wendy’s toys? Nutrition-wise, Burger King does pretty well. The kids meals only offer apple fries instead of regular fries, and they offer a veggie burger, for their vegetarian guests. 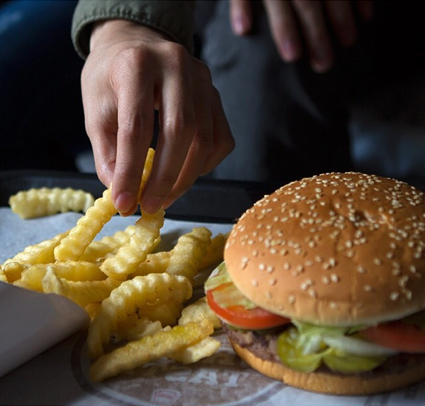 As far as variety goes though, you’re looking at three options: a hamburger and apple fries, a veggie burger and apple fries or a cheeseburger and apple fries. Not a lot of excitement there. Also, the toys in this meal were always kind of hit or miss. Some collections weren’t even toys, like the Disney Classic Collector Glasses, but those were probably a lot cooler than most of the toys anyway. 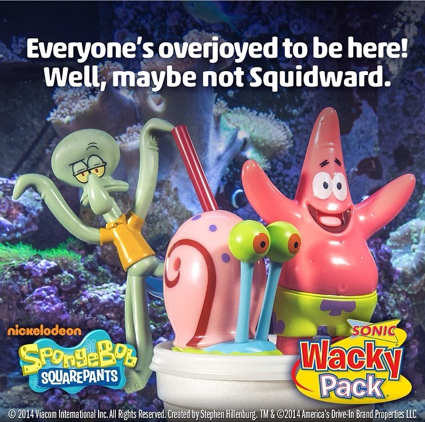 Sonic offers the Wacky Pack. Variety-wise, this meal has got it going on. Kids can get a corndog, a burger, chicken strips, hot dogs, and a grilled cheese. They also have more drink options, like lemonade or fruit punch, but still no soda. None of the options provide an incredibly healthy meal, but they could be worse. Their toys are pretty low quality, but clever, like their Shark Week toys. 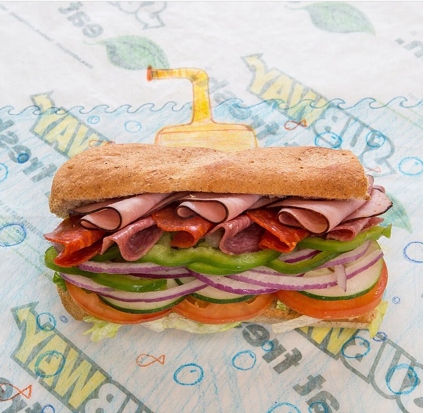 Subway’s Fresh Fit for Kids is four different types of small subs with apple slices and a bottle of low-fat milk. Health-wise, this meal is unbeatable. They are all low in calories and high in protein. There’s not a lot of choice here, as far as the sides go, and the toys are often not actual toys. Sometimes they’re viewfinders, sometimes they’re bags. They’re all pretty high quality though, much more so than the other kids meals. When I was little, a Happy Meal was pretty much just a little cheeseburger and fries, but now there’s a lot more (and healthier) choices. You can get McNuggets, a cheeseburger, or a hamburger (not great if you’re a vegetarian). It comes with fries and a choice of an orange, apple, or yogurt. They also got rid of a soda option, so kids can only get apple juice, milk, or chocolate milk. It’s healthier than it was, but it’s still not that great. It’s not that hard for a kid to choose something unhealthy. 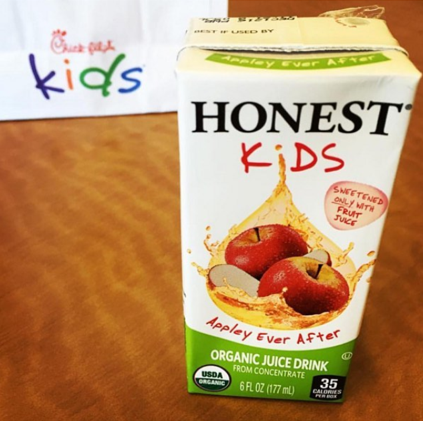 I mean, apple juice is barely better than soda, the fries are obviously not that great for you, and the yogurt is chock-full of sugar. 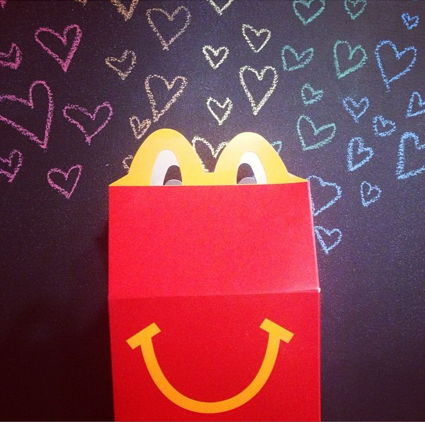 But toy-wise, nothing really beats McDonalds.